“The project refers to photographs of moon landscapes that were taken by NASA astronauts during the Apollo missions of the late 60s and early 70s. I still remember seeing these pictures for the first time in an exhibition in 1999. 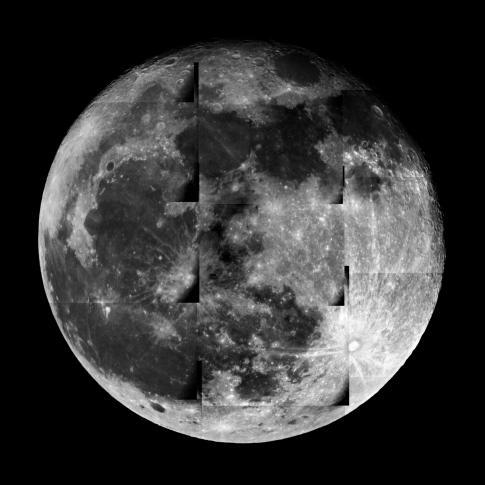 The slightly jolted panoramic images were made up of individual photos that were taken without a tripod by cameras fixed onto the spacesuits”, writes SHIGERU TAKATO on his photo project THE MOON, which he is going to show exactly 50 years after the first manned flight to the moon.